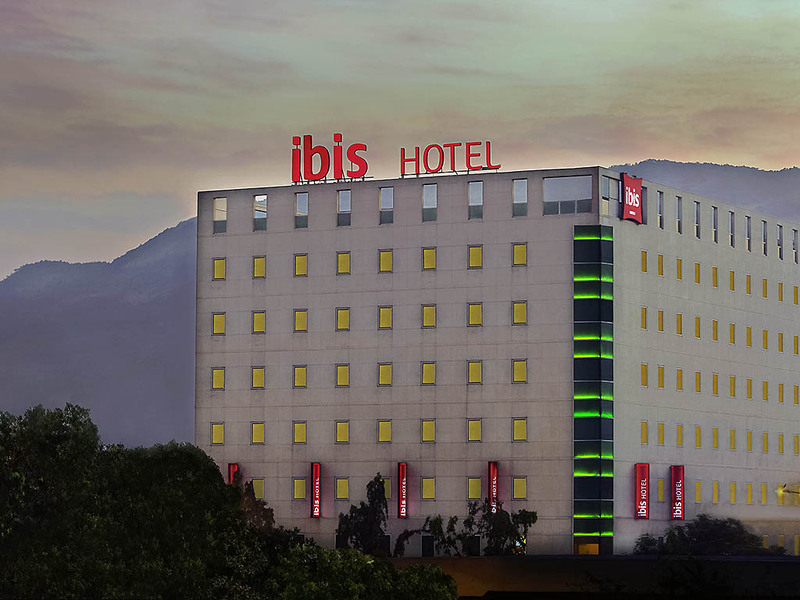 ibis Navi Mumbai Hotel, with the maximum number of rooms in the city, is located in the heart of Navi Mumbai business and shopping districts. The hotel is just 10 minutes from Reliance Corporate Park, 5 minutes from D Y Patil and 8 minutes from CIDCO exhibition centre. Leisure travelers can also dive into world of fun at Imagica Theme Park just 50 minutes from the hotel. Experience our free high speed WIFI. Dine at our Spice it 24/7 restaurant with an alfresco seating or relax at The Hub bar. Navi Mumbai has various recreational facilities such as the golf course, central park and Pandavkada water falls in Kharghar, Parsik Hill near Mahape, Wonders park in Nerul, mini seashore or Sagar Vihar and several gardens and jogging tracks. Largest room inventory in Navi Mumbai. Longest breakfast from 4am to Noon. Location Offers - Meeting Place , Activity Area & Well Equipped Fitness Centre. Your sleep is our priority in our 196 modern, soundproof rooms with big fluffy pillows, super-soft duvet and high-tech mattresses that align with the density points of your body. The new Sweet Bed by ibis is difficult to leave! Unwind with your favourite cocktail, soft drink and a light snack at The Hub, an ideal place to relax or have small meetings. Complimentary WiFi is available.